Since 1996, we have been helping our clients create and experience the adventure vacation they always have dreamed of. Some adventures are a few hours, some several days. Each adventure is as unique as the experience wanted by the client. Some clients have the “Bucket List” agenda and we are always able to accommodate. 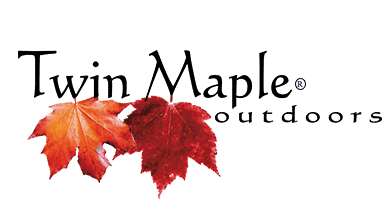 Our relationships with service providers range from Registered Maine Guides up to large Facilities that have the same philosophy we do. Our clients come first. You tell us what you have in mind and we make all the connections and arrangements to make a seamless experience. Cultural: Docent guided, Arts and Garden tours. Many of our clients have come from royal families, are professional athletes and billionaires, therefore personal service and privacy is paramount. Your adventure is safe with us and will not be used in promotional materials.